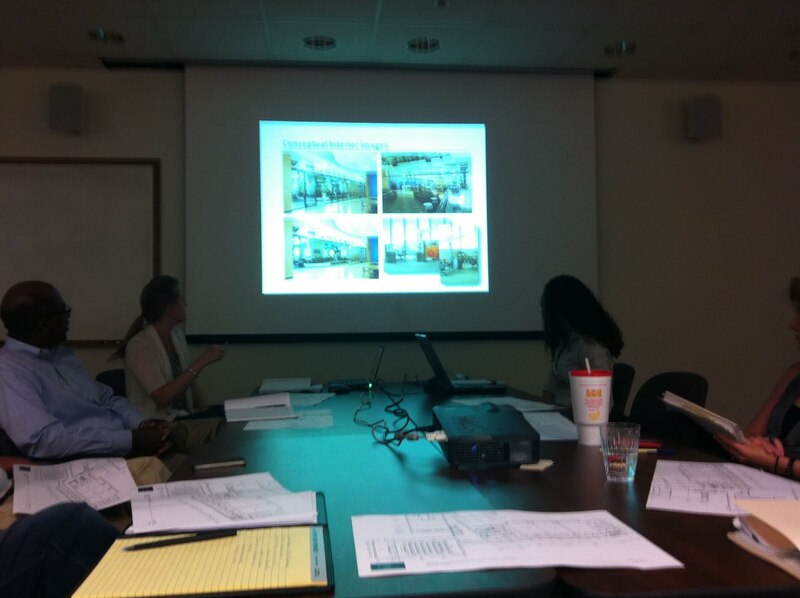 We had an excellent meeting last week on the Phase III expansion project at Krasnow. Phase III of the Institute will bring all of our satellite programs into our current 55,000 square foot facility by adding an additional 20,000 square feet to the south end of the current Institute. The new wing will house our Center for Social Complexity plus two additional new centers, both of our academic departments and a medium-size auditorium. When completed, the facility will serve as a magnificent home to the scientific program envisioned by our founders, pretty much exactly two decades after the seminal conference that got us started in 1993.